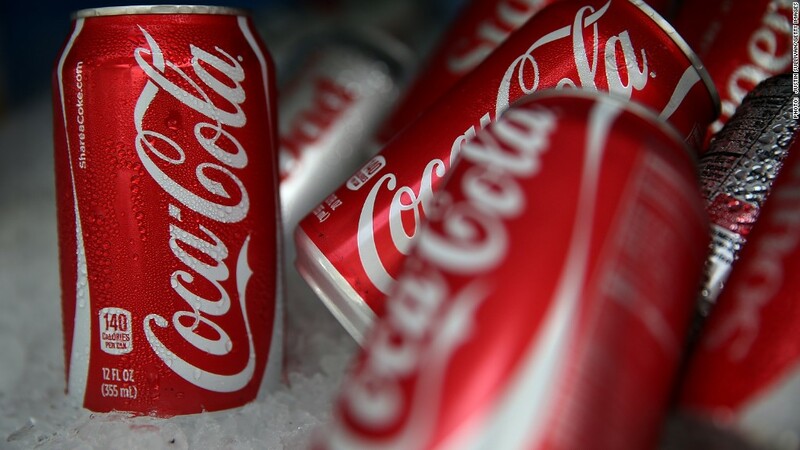 Coca-Cola is going on a diet. Big Soda has vowed to reduce calories. A consortium formed by the American Beverage Association, Coca-Cola (KO), Dr. Pepper Snapple Group (DPS) and PepsiCo (PEP), has reached an agreement with the Alliance for a Healthier Generation to reduce beverage calories by 20% by 2025. The industry is also planning to launch an education campaign by posting calorie counts and "promote calorie awareness" on 3 million vending machines as well as self-serve fountain dispensers and coolers in stores and restaurants. Susan Neely, president of the American Beverage Association, called this "the single largest voluntary effort by an industry to help fight obesity." The Alliance for a Healthier Generation was founded by the American Heart Association and the Clinton Foundation. Former President Bill Clinton said the soda industry consortium "can be a critical step in our ongoing fight against obesity."